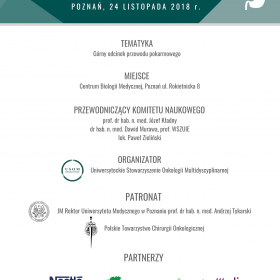 This is the 18th time we do our best to offer participants a unique opportunity for an international scientific exchange! 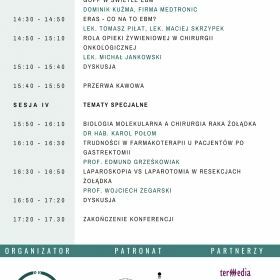 We aim to give young and talented researchers from all over the world not only possibilities to present their achievements, share their ideas and views, but also to take part in professionally organized workshops and courses where they can meet other gifted and enthusiastic young researchers who share their fascination for medical knowledge. 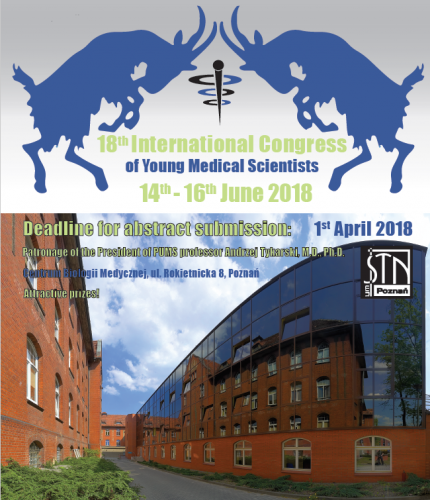 18th International Congress of Young Medical Scientists will be held on 14-16th June 2018 in Centrum Biologii Medycznej UM In Poznań.